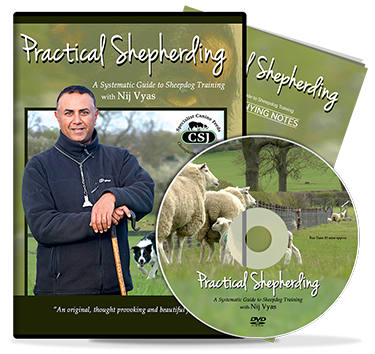 Practical Shepherding provides comprehensive guidance on selecting and training a sheepdog for farm work and sheepdog trials. his is in PAL format but clients in the USA will be able to play it on any PAL compatible player or a Windows Media Player PC. International buyers, please be aware that the DVD is PAL. Some clients have reported that they have DVD players which play and support PAL and have experienced no problems at all. Depending on the age of the player older ones may have issues with fast forwarding or rewinding. This is not the fault of the DVD itself. If you have a laptop or desktop computer running Windows 8.5, I am reliably informed that clients have been able to play the DVD using Media Player. Windows 10 also runs Media player. You may also be able to watch the DVD on VLC player. Please check that they are able to support PAL. 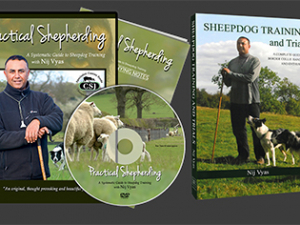 The DVD follows Todd and Mist over 18 months; from birth, their first time with sheep, and culminating in working on a sixty-acre park with a large flock. Whilst Mist lacks confidence early on, Todd is more feisty and challenging. The subject of gripping sheep, amongst many others, is discussed at length. There is something here for everyone. 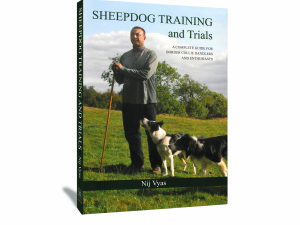 This is the perfect accompaniment to Nij’s book: Sheepdog training and Trials. Give your dog the perfect start and order a copy now! 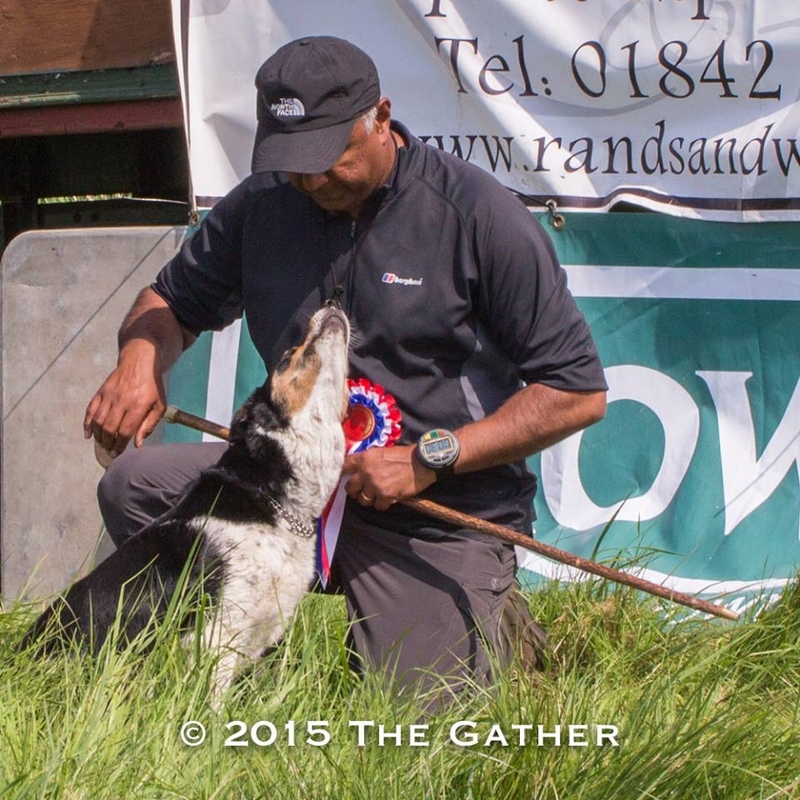 “Handlers and trainers alike will find this video of great value. It comprehensively covers important stages, from puppyhood to an adult working dog. Nij uses many of his own methods in the video. He begins with choosing a pup using a process that he has found to be very successful over the years. I think we can all learn from this, as it is systematic and one I haven’t seen before. 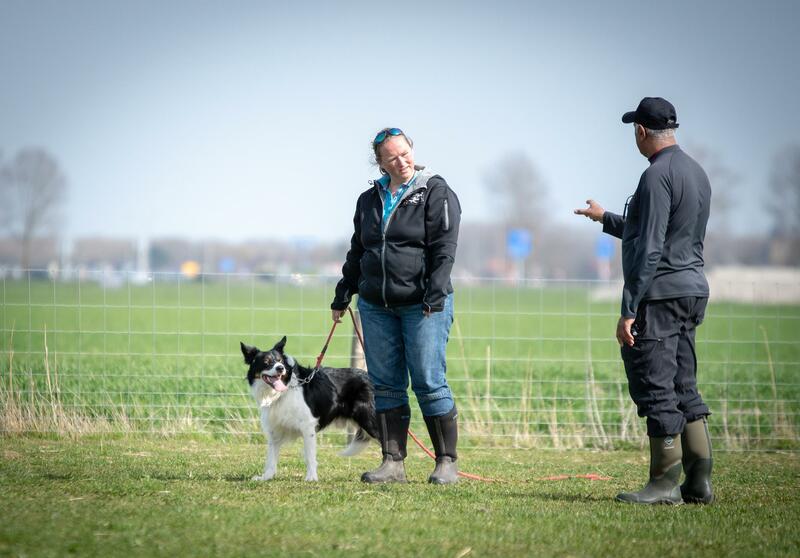 The video covers a variety of training methods including how he deals with gripping; not completely stopping the gripping or taking it out of the dog but by controlling it, only gripping under command. A method I practice myself.